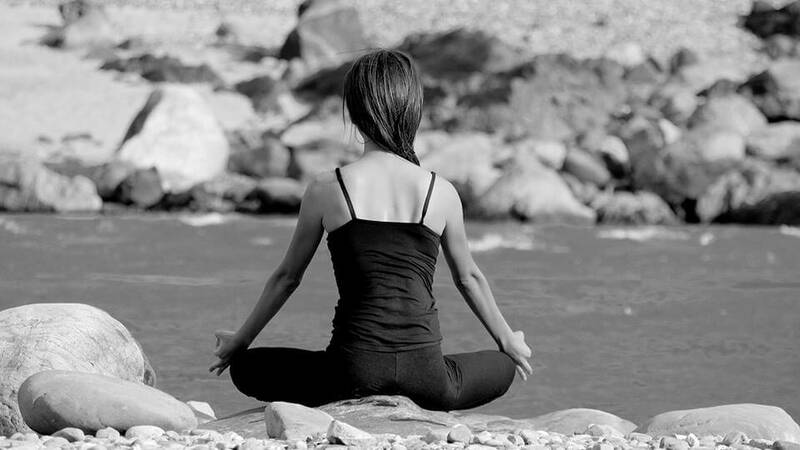 Rishikesh Yoga is a professionally managed organization that provides a unique platform for some of the best yoga teachers, ashrams and schools in Rishikesh, India to interface with students from around the world. Through Rishikesh Yoga you can find and book yoga teacher training courses (Yoga Alliance – 200 hours/ 300 hours/ 500 hours), courses in yoga for beginners and yoga-meditation retreats for a duration and price that suits your requirements. All the teachers and schools listed here are well established and known for excellent quality of their service. 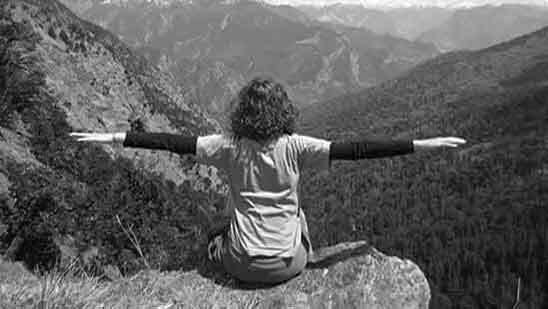 Starlim India has been providing yoga and travel related services to foreigners visiting India for yoga, ayurveda and/or tourism purposes since 2005. To offer these services in best possible ways, this Rishikesh based organization ties up with some of the renowned yoga teachers, schools & ashrams in Rishikesh and Himalayas e.g. Samatva Yogalaya (Rys 200, Rys 300), Anandavan Yogpeeth in the Himalaya (Rys 200), Mahatma Yoga Ashram (famous for conducting yoga courses for beginners and retreats) etc. Starlim India provides additional services like Delhi airport to Rishikesh taxi rental, Indian tour packages, hotel reservations, train, rail and air ticket booking etc. Vishwa Shanti Yoga School is Rishikesh based hatha yoga teacher training provider offering residential 200 hour, 300 hour and 500 hour certification courses. These courses prepare basic to intermediate to advanced level yoga enthusiasts become registered yoga instructor – Yoga Alliance USA with complete practical knowledge of different aspects of yoga such as asana, pranayama, meditation, kriya, philosophy, anatomy and physiology, etc. 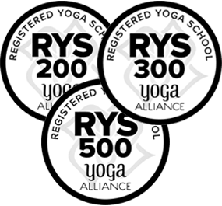 Rys 200 and Rys 300, Vishwa Shanti Yoga School holds good name in quality teaching, experienced instructors and good learning environment. This school is inspired to bring about peace in the world through yogic practice and teaching. Mahatma Yoga Ashram is known all round the globe for short term programs - yoga retreats, yoga course for beginners, Reiki healing course, naturopathy, reflexology and other alternate therapies in Laxman Jhula, Rishikesh. These are residential programs offered to individuals who want to nourish and nurture their physical, emotional and mental well being. Each week, 25 people from around the world participate in various activities offered by the Ashram. Mahatma Yoga Ashram is located on the beach of Ganges offering splendid view of the holy river. 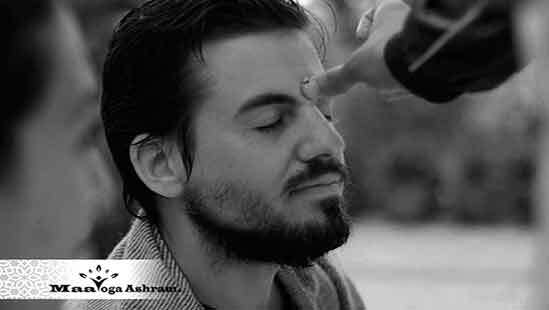 Maa Yoga Ashram offers Ayurveda Retreats, Ayurvedic Treatments, Panchakarma, Yoga Teacher Training and Yoga Retreats in Rishikesh, India, under the guidance of Yogi Dr. Amrit Raj. The Ashram invites individuals seeking self transformation, self realisation and inner growth based on spiritual Vedic and scientific knowledge for healthy mind and body. The goal is long term happiness that comes from a healthy body, mind and spirit leading to contentment and a fulfilling life. Maa Yoga Ashram was founded in 2012 and headed by Yogi Dr. Amrit Raj, who is a fourth generation qualified Ayurvedic doctor and RYT 500 with Yoga Alliance, USA. Copyrights © 2018 All Rights Reserved by Rishikesh Yoga.